Get in touch with Natalie and Gordon! If you would like to get in touch or have any questions, please use the form below. While we are not open to the public at present, we do welcome visitors by appointment when time allows, and we also have occasional fundraisers and open house events! We HATE spam. Your email address will NOT be used to spam you! It will only be used to reply to your message sent through the form below. 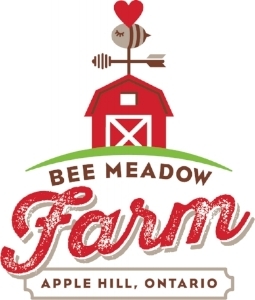 Sign up with your email address to receive news and updates from Bee Meadow Farm! We respect your privacy. Your email address will be used solely for the delivery of your newsletter. We at Bee Meadow Farm HATE spam! Connect to us on social media by clicking on the icons below!